Former President of Microsoft's gaming division Don Mattrick has departed from his most recent gig as CEO of Zynga after less than just two years at the position. He will be replaced by Zynga's founder and chairman of the board of directors Mark Pincus. "I want to thank Don for his incredible efforts and leadership. He has laid groundwork that will benefit our players and company into the future," says Pincus in the company's announcement. "This hard work for our mobile players has resulted in bookings growing from 27 per cent mobile when Don joined to 60 per cent by the end of last year," he added. "Further, to deliver unique and differentiated value to our mobile players, Don and the team acquired NaturalMotion. NaturalMotion has surprised and delighted the world with Clumsy Ninja and CSR Racing resulting in more than 160m installs." Mattrick's departure is a voluntary one, and his own statement gives no hints of where he might be heading next, other than back to his exotic homeland of Canada. "When I joined the company in July 2013, Mark and I shared a vision of building a meaningful company that redefines entertainment in an increasingly mobile world. I am proud of the progress we have made together. I believe the timing is now right for me to leave as CEO and let Mark lead the company into its next chapter given his passion for the founding vision and his ability to couple our mobile progress with Zynga's unique strengths. As a company, Zynga is in a stronger position today to serve mobile consumers and take advantage of the unprecedented growth opportunity across our industry. I am excited about the company's trajectory and wish the best for Mark, Zynga and NaturalMotion as I plan to return to Canada to pursue my next challenge." 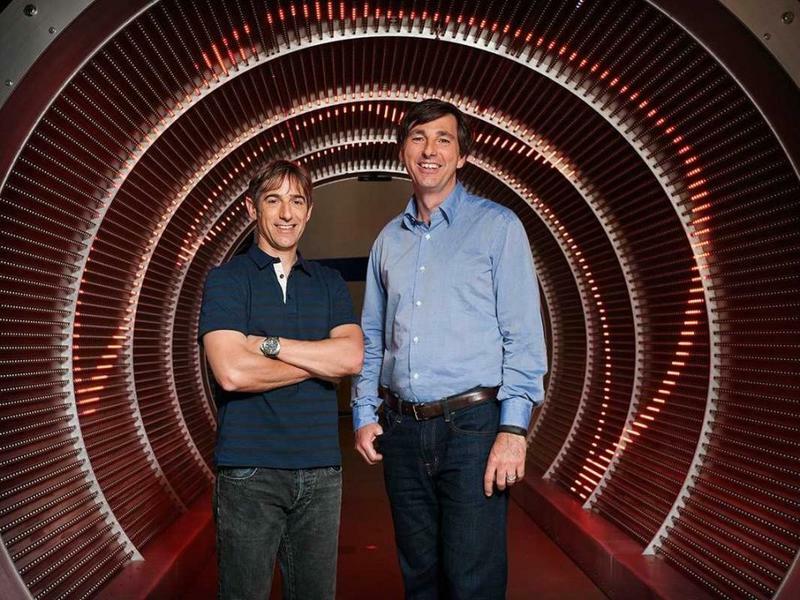 Mattrick improved the struggling Zynga's performance during his tenure, but the company still struggled with a net loss of $61 million during Q1 2014, and it lost roughly $226 million in 2014. Pincus will continue to receive Mattrick's $1 million a year salary at the position.